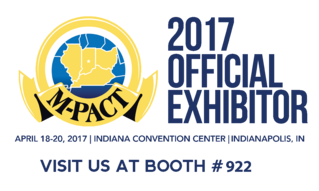 Tecmark Loyalty will be at the M-PACT Show next week in Indianapolis!! 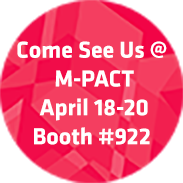 Tecmark is going to be at Booth #922 @ the M-PACT Show in Indianapolis April 18th-20th. Book an appointment to view a demo of our All New Digital Loyalty Program and receive a free mobile technology gift. Book your appointment now. Can't make it to the show? Request a demo today!